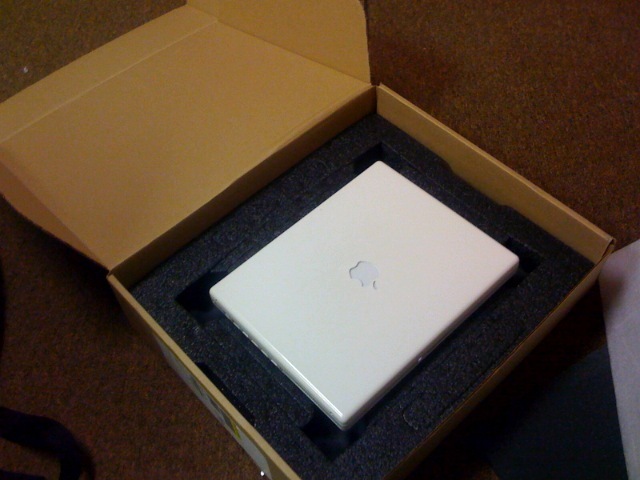 here it goes…all backed up and into a box to be shipped to some unknown destination only to return better than before. well it’s not like a kid, but it seems i spend hours a day starring at this machine. applecare…please take care of my baby she is sick and in need of some TLC. This entry was posted in youth ministry and tagged applecare, mac by altheforce. Bookmark the permalink. I’m hurtin for you man! !